Outdoor signs are the #1 attractant of new customers and clients! 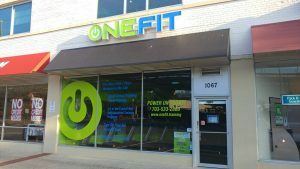 By having effective, attractive brand building and promotional exterior signage custom created by Paragon Signworks, you can be sure to make a big impact. Whatever your outdoor signage needs, we can create it! Paragon Signworks designs, manufactures, and installs all kinds of exterior signs, including storefront signs, window displays, portable signage, outdoor banners, yard signs, vehicle wraps, and more. 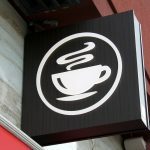 From full signage collections to single signage elements, you can be confident that your signage will support your brand and increase your customer flow. 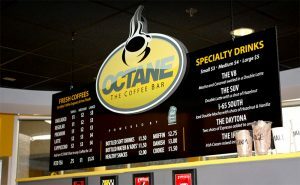 We work within your brand guidelines, utilizing your colors, fonts, and logos throughout all of your signage elements. This consistency not only reinforces your brand but impresses customers with the professionalism of your business. 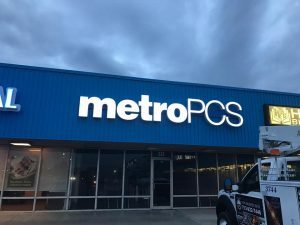 If you are looking for a truly eye-catching storefront that customers can’t resist, Paragon Signworks is the right Phoenix sign company partner for you. Call Paragon Signworks at (602) 483-6500 for a Free Consultation with an Outdoor Sign Specialist! 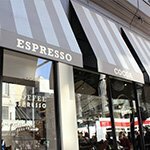 Choosing the right branded storefront sign to let customers know you are ready to assist them can be challenging. 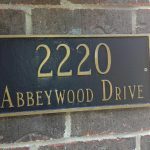 There are a lot of different exterior sign options, and many considerations that you need to make, such as size, placement, and style. Paragon Signworks listens to your needs and goals and takes into consideration your physical location, competing businesses, and how traffic flows around your business to determine what signs will best attract the maximum amount of attention and customers to your business. Channel letters and dimensional letters are common requests for many different industries. 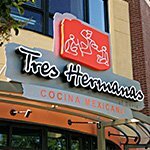 These highly-customizable signs provide an attractive finish that seems to be an extension of your storefront rather than an addition. Add letters, numbers, symbols, or your logo to your building facade with attractive channel letters or dimensional letters! 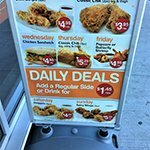 These signs are completely custom made for your business and brand, allowing you to control everything from the text itself to fonts, colors, and placement. We will provide expert recommendations for you every step of the way to ensure you are getting an effective sign that can be easily read and understood from those passing by. Not all businesses operate only when it is bright and sunny out. If you are looking to attract customers at all times and in all conditions, then lighted signs are a great choice for your building. 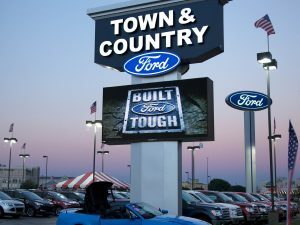 Paragon Signworks provides many lighted sign options, including cabinet signs, backlit dimensional letters, illuminated channel letters, and even digital displays and message boards. Looking for the retro neon feel, but want a solution that is not only longer lasting but also more environmentally and wallet-friendly? 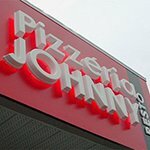 LED signs can mimic the look of neon at a fraction of the cost and maintenance required, while also producing less waste and consuming far less power to operate. 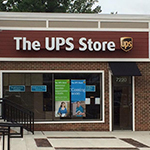 Create an attractive and impressive entrance for your business or organization with durable monument signs. 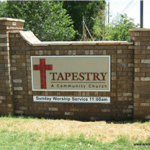 Large, permanent structures, monument signs are typically made from a durable material that is either etched or fitted with lettering or panels to display your business name, address, and other information. 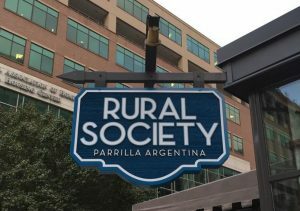 Monument signs can include digital message boards, lighting, or can be crafted of solid material, allowing us to create the perfect monument sign to suit your location, brand personality, and desires. 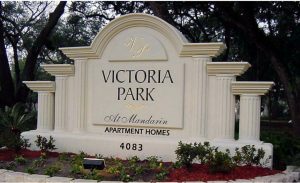 Whether you are looking for a statuesque marble sign or a funky sandblasted sign, Paragon Signworks will create it! Monument signs are often situated at the main entrance to corporate offices, manufacturing plants, government buildings, schools and universities, churches, private clubs, and resorts. Looking to increase your visibility and attract customers from a distance? 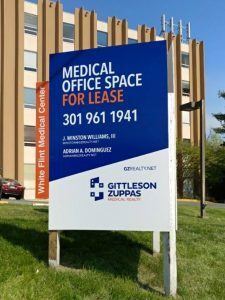 Pole signs, pylon signs, and tenant signs are a popular option for reinforcing your brand name and increasing your traffic. 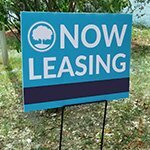 These signs are large and towering, typically used to reach a wider audience for businesses or buildings who may not have road frontage or be situated near a major roadway or interstate. These signs have many different options for height, size, and display type. 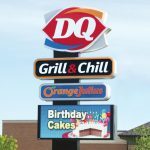 Pole signs are the ultimate in business visibility, drawing attention to fast food, shopping centers, gas stations, supermarkets, and businesses which may not be visible from the road. Every business and brand can utilize outdoor signage to increase both their visibility and customer perception. 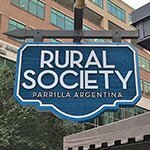 Whether you are looking for promotional signage to highlight your products or services, or brand identification signage to let customers know you exist, Paragon Signworks will develop the perfect custom signs to support your goals. 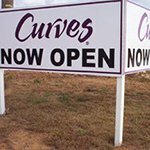 We create every type of outdoor signs, including real estate signs, yard signs, post and panel signs, flag signs, a-frame signs, vehicle wraps, vinyl window signs, blade signs, wind signs, and any other business sign you could possibly need. Looking for cohesive indoor signs? We do that, too! Whatever your need, Paragon Signworks has you covered! Don’t see the sign you are looking for? 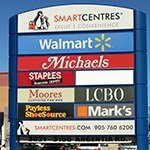 This list is only an example of the variety of outdoor signs we can create. 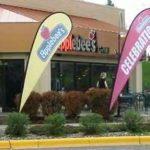 We have the tools, resources, and knowledge to create virtually any type of signage you can possibly imagine! Our expert consultants and project managers would love to discuss your signage ideas. Paragon Signworks is a full-service Phoenix sign company, handling every aspect of your signage project right here at our modern sign manufacturing facility. From the initial consultation through final sign installation and maintenance, we work with a mindfulness towards sustainability and earth-friendly materials and practices. 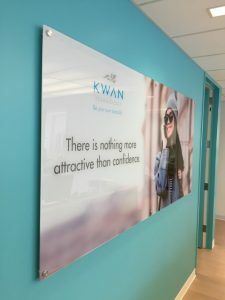 During your free consultation, we discuss your business goals, brand identity, and signage placement to ensure we have the details we need to create the right sign for your business, budget, timeframe, and location. We can even provide on-sight evaluations to ensure we create high-impact signage that promotes and complements your brand. 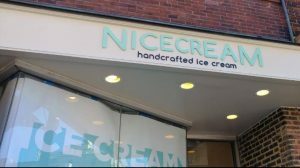 Our talented design staff will take your ideas and our notes to create an attractive sample design that shows what your sign will look like in action. This proof is yours to review and adjust, working within any legal guidelines or restrictions your community may have on signage. We take these items into consideration when creating your design, allowing us to save you time and money down the road. Once you have adjusted and approved a final design, our sign fabrication specialists will begin to produce the elements required for installation. If you need additional or support elements, such as grommets, stands, or electrical elements, we will ensure that all of these items are sourced from reliable manufacturers and ready when installation time comes. 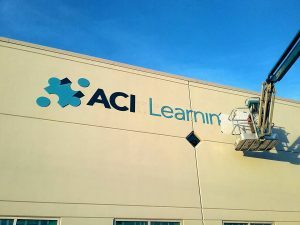 Expert installation of your outdoor signage is vital, not only so it looks attractive and professional, but to ensure it is safely and securely attached to your building, reducing risk to your business. 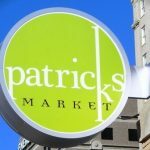 Paragon Signworks works to support you throughout every stage of sign ownership, and we look forward to becoming your Phoenix signage partner. Paragon Signworks creates attractive, compelling outdoor signs for your business identification and promotional needs. We focus on creating eye-catching, high-quality signage that supports your business goals of customer attraction and business visibility. 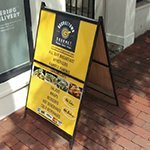 We look forward to discussing your signage needs and providing experienced assistance so you can make the best possible choices for your business. Call Paragon Signworks at (602) 483-6500 for a Free Consultation with an Exterior Sign Specialist! Really pops and gets people's attention. Paragon handled everything beautifully from start to finish.